Looking for a good introduction and tips to respond well when abuse is alleged or exposed? 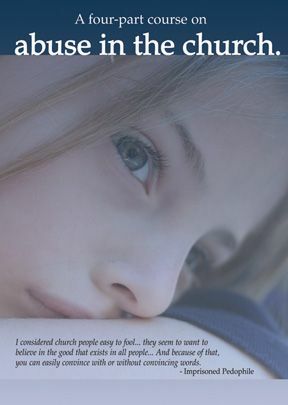 Dr. Diane Langberg has a great blog as your launch point: http://www.dianelangberg.com/2019/02/recommendations-for-churches-dealing-with-abuse/. I could summarize it but I’d rather you just go and read it! The Christmas season is a good time for Christians to examine who they really serve. Sometimes, in the chaos we call “life” we can lose sight of who we worship. Last September Diane Langberg gave a twenty minute challenge to her audience about the dangers of confusing culture and Christendom with Christ. In her talk she explores the deception we mistake Christendom for the church. When we do, we fall prey to blind guides and to the temptation to protect institutions over being the hands and feet of Christ to the vulnerable. We fall prey to seeking power (or maintaining it) over speaking and being truth. And for those who are not tempted to mistake Christendom for Christ, another danger exists. It is easy to become jaded with the church and want to abandon her as unhealthy. We can trust in our shrewd critique of the wrong things within the church. Yet, she calls us not to be toxic or arrogant. That will not serve the church well. 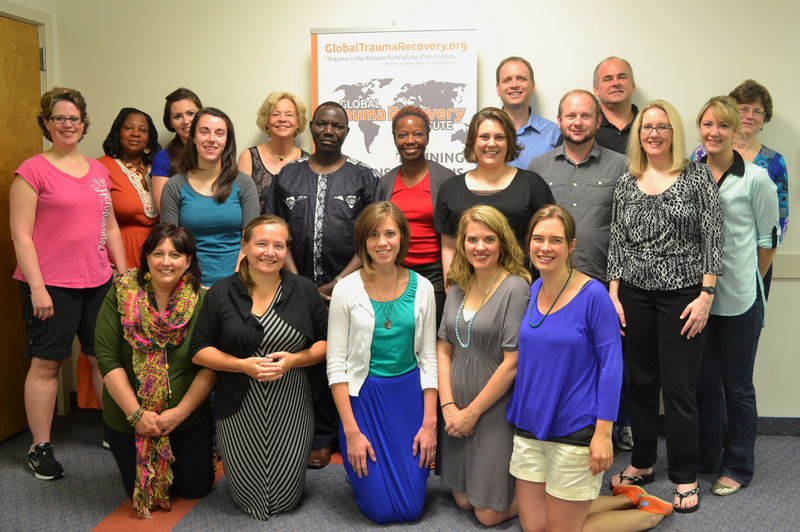 Want to be a Global Trauma Recovery facilitator? Our Global Trauma Recovery Institute is gearing up to start our 2nd continuing education cohort in November for those who want training to become culturally savvy trauma recovery specialists. If you have been wanting to understand and address the issues of trauma that exist here and around the world, have graduate education in a counseling related field (or are involved in similar kind of work) and are able to complete both online and on campus training, then please check out our other site: www.globaltraumarecovery.org. This flyer will give you the nuts and bolts of our 3 course series (times, locations, and costs). This link will bring you to the course abstract downloads so you can see what you will be learning. The first course begins November 9 and is fully on-line. We are NBCC approved provider of continuing education in mental health and counseling. Who are the teachers? Diane Langberg, PhD and myself.